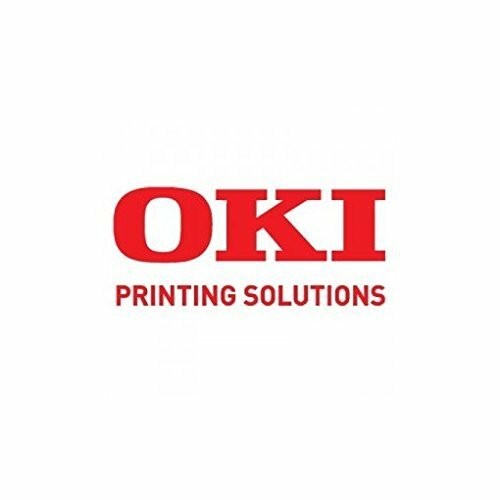 Sparepart: OKI Universal stacker assy (OF-2, 1PA4136-1011G001 by OKI at MDA-MA. MPN: 1PA4136-1011G001. Hurry! Limited time offer. Offer valid only while supplies last.